By .Muhamd Naim UNHCR card holder 3 Burmese Refugees arrested from Seremban state on 7 Jan 2012. 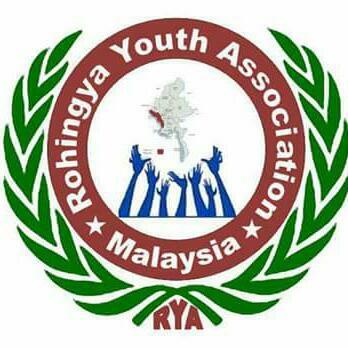 They are Rohingya Burmese refugees and one of them was identified as Mr Saleh Ahmed, joint-secretary of Rohingya community based in Serdang, Kuala Lumpur. They were arrested by immigration while they are working in a restaurant at around 1:00am of the day. A friend of them said that immigration rudely responded ‘it is no use’ when they showed UNHCR IDs and community membership card. They were lifted to immigration office and placed one night at immigration lock-up. Now, they are detained in Lenggeng detention camp. He also confirmed that their leader had already approached to UNHCR and NGOs for their release. On 15 Nov 2011, undocumented 2 Rohingyan refugees were arrested from Jeeteh area of Terengganu state.